Located in the heart of Freehold Boro's historic downtown and approved for mixed use as well. 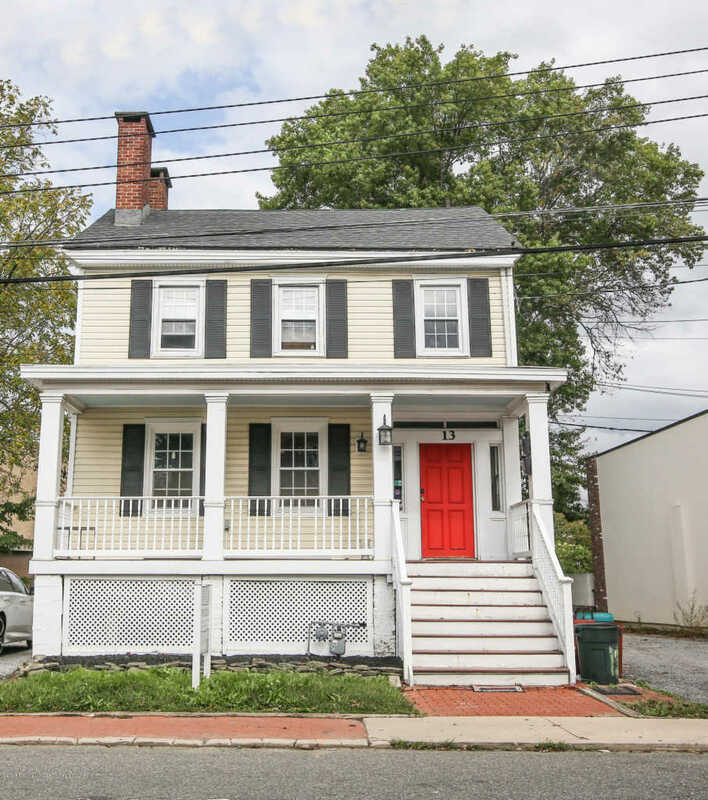 This beautifully renovated property has a new roof, windows, HVAC, Water Heater, Kitchen, Baths and siding, all done in 2014. Property is currently being used as commercial offices on the main level and lower level, with an income producing residential rental unit on the 2nd floor. The residential unit has 3 bedrooms, full bath and kitchen. Income potential, business potential and investment opportunity. Plenty of off street parking, with a circular driveway and parking for 8 vehicles.